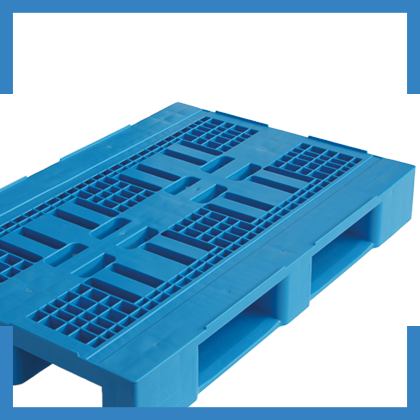 The raw materials we use for the production of our VIP Pallets are the best available in the market. Whether you choose the virgin material or the recycled version, you can rely we only use the best to grant you a long life time use. All boards of the VIP Pallet are re-inforced. The boards are 1.5 mm thicker compared to other plastic pallets.